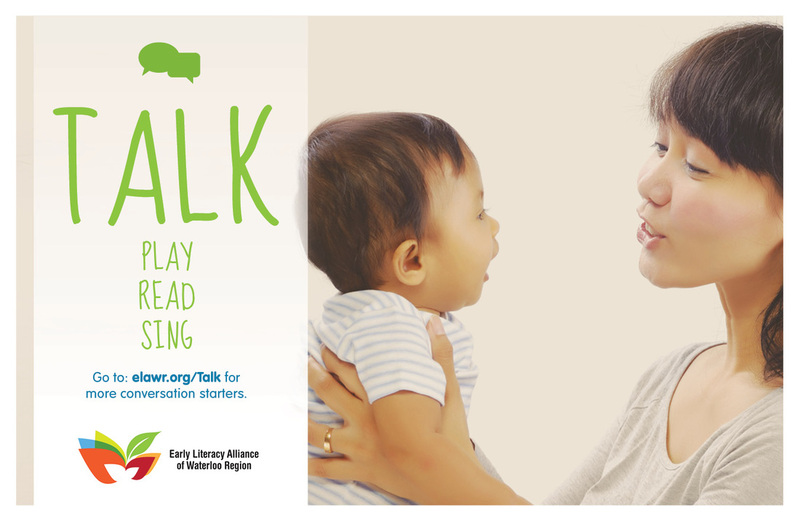 Talking with your child helps prepare them for life-long learning. 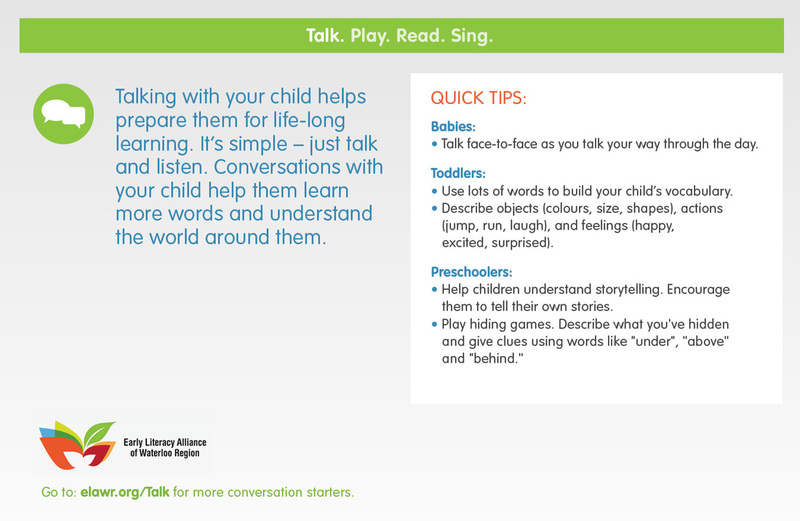 ﻿How can you help your child build vocabulary? 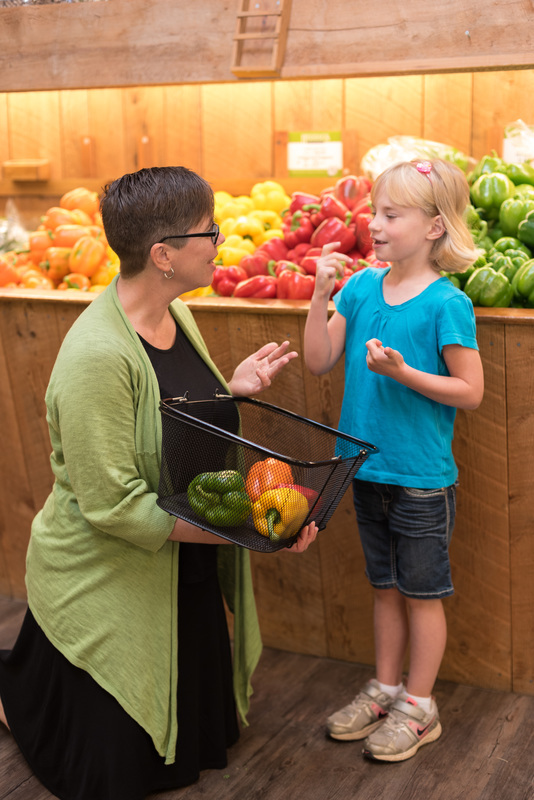 Talking about action words is very important.